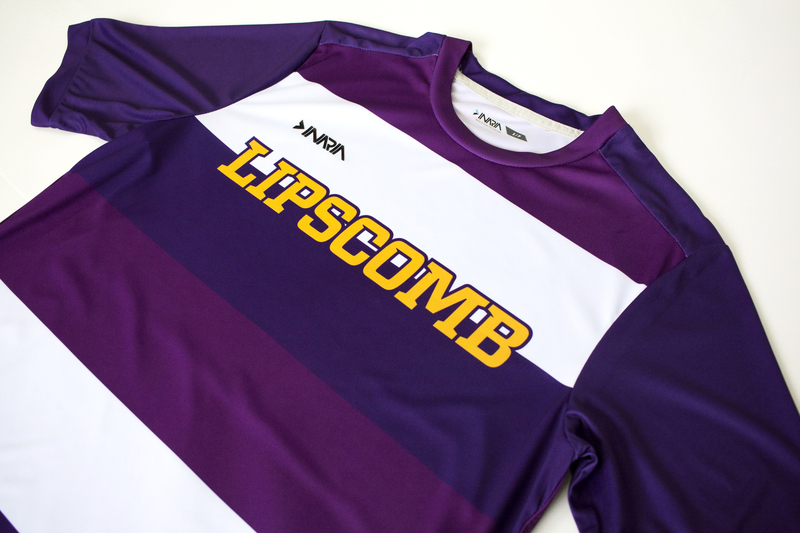 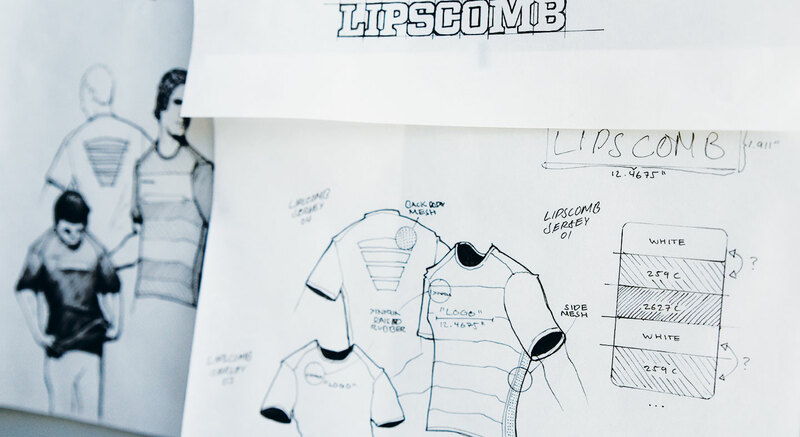 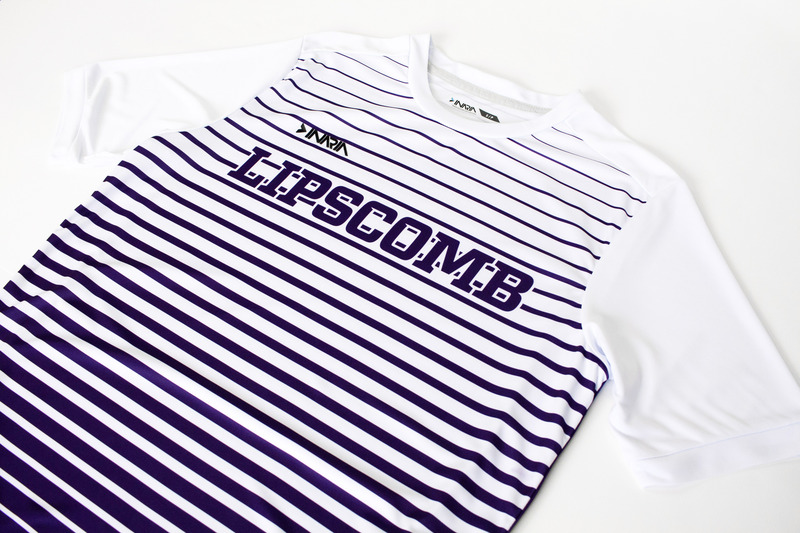 The Lipscomb University Men’s soccer team compete in the Atlantic Sun Conference, NCAA Division I out of Nashville, TN. 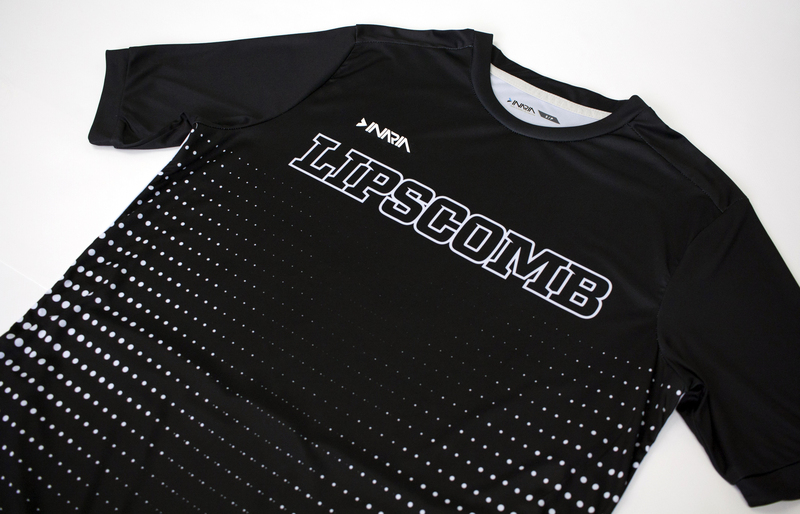 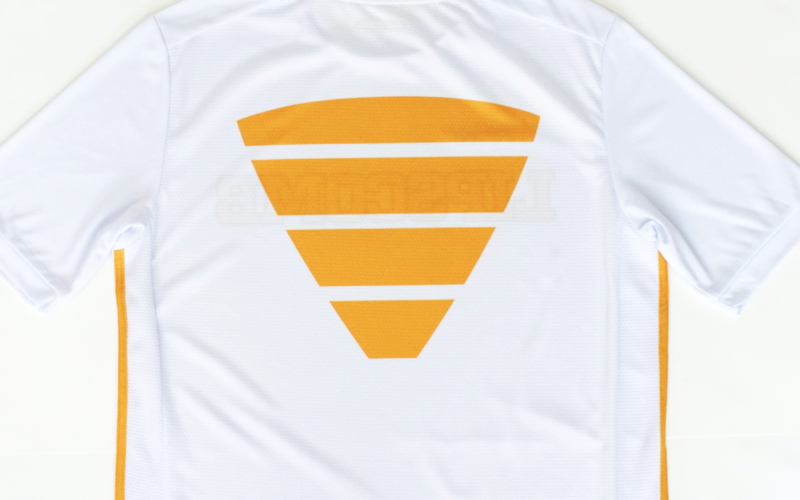 While the team also wears fully custom kits, this season we took a go at a outfitting the coaches with some custom shirts of their own. 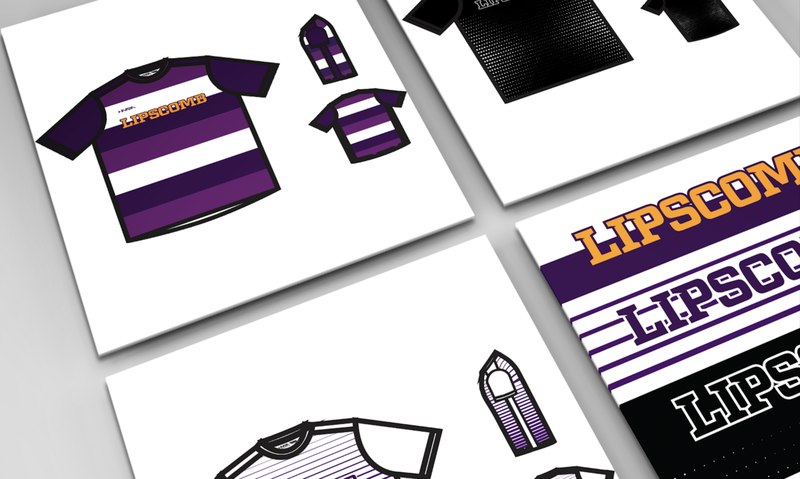 LU Pantones pair together for some very strong combinations. 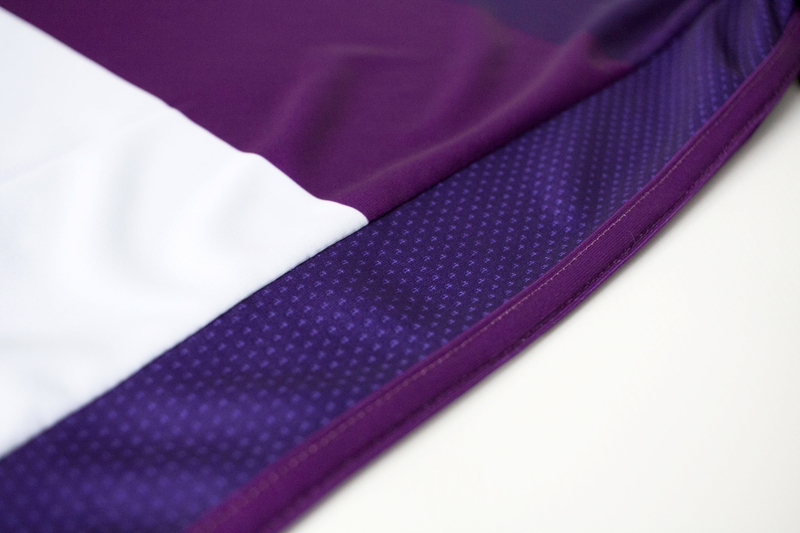 The four colorways feature gold, black, white and two shades of purple. 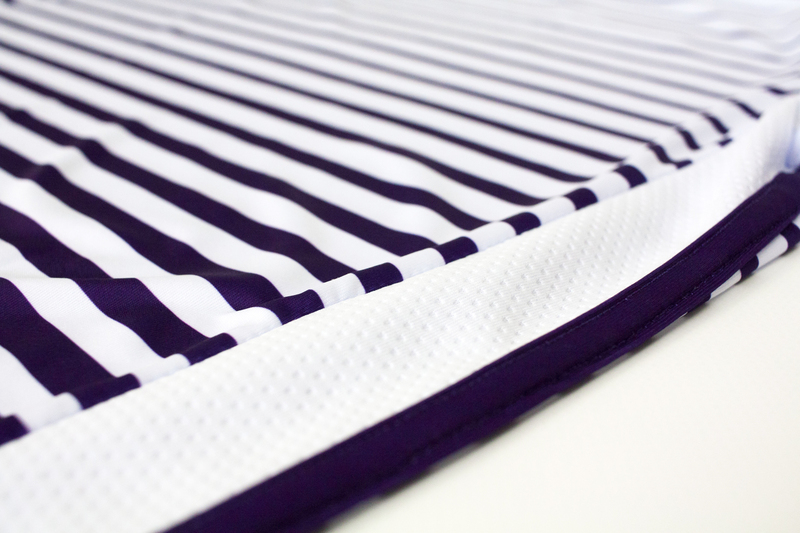 Mesh and taping along the sides allow for increased ventilation, perfect for those stressful games on the sideline.